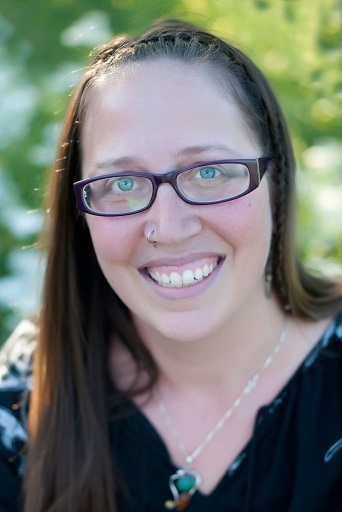 Anna is a graduate of The Wellspring School for Healing Arts and a certified member of the American Organization for Bodywork Therapies of Asia (AOBTA). She brings her enthusiasm and warmth to her bodywork treatments. She has a passion for food and nutrition that has been cultivated through her lifetime of experience with food from growing to cooking it. She works to share this knowledge with her clients to help bring new energy to their own nutrition. She is continually striving towards a deeper knowledge of health and how we can attain it in our daily lives. Book now! You can schedule your own appointment with Anna.